They’ve followed each other around the country and now they’re setting down roots and starting their lives together in Chicago. 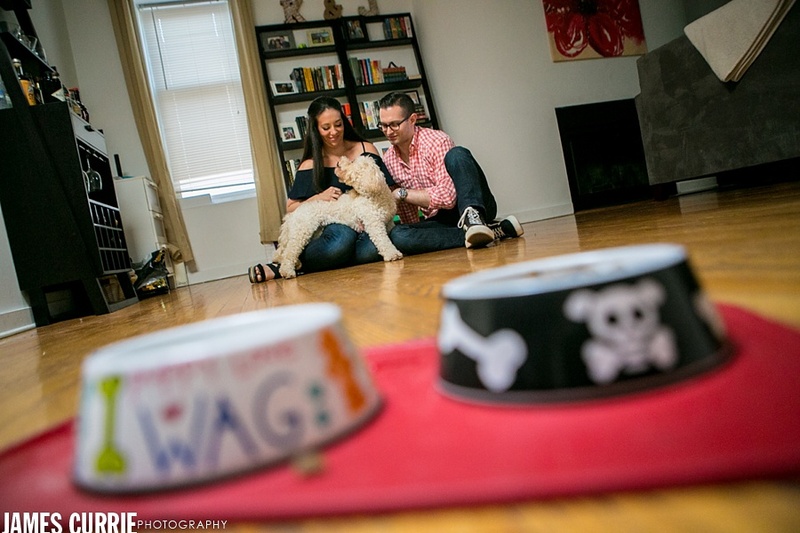 Kacie and Jeff are easy to be around and easy with each other, together with their wonder-pup, Daisy, they make a great team. We explored their neighborhood around Lincoln Park and found a lot of lovely places to celebrate them. 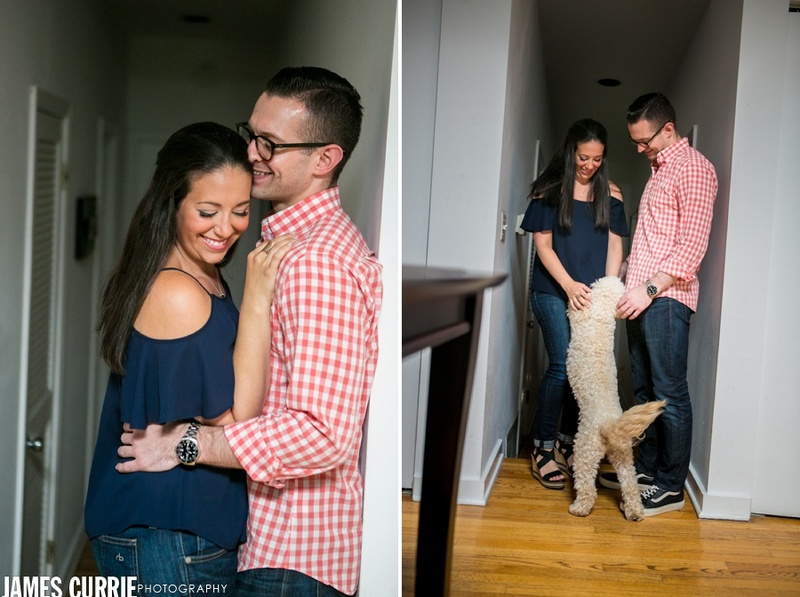 Check out a few favorites from their session. 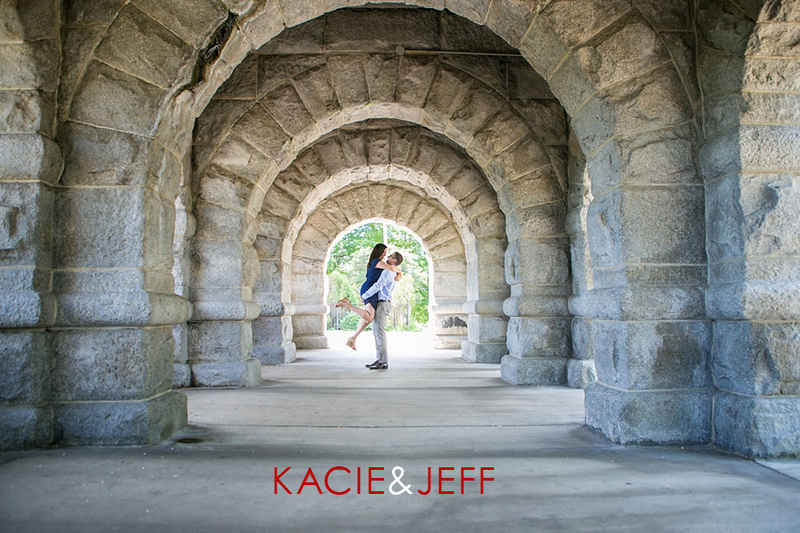 © 2019 James Currie Photography|ProPhoto Photography Theme by NetRivet, Inc.